Scott Frederick is a Sr. Software Engineer at Pivotal, working on Spring Framework and Cloud Foundry open-source and commercial projects. Scott has been using Java, Groovy, and Spring since the early days of each of these technologies, to solve real-world problems. 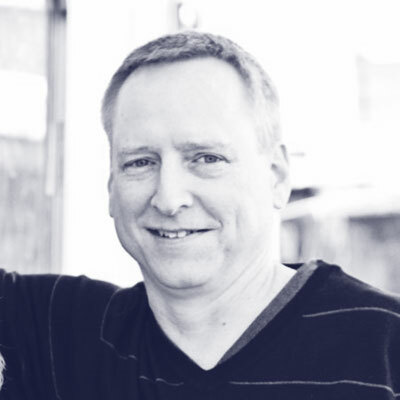 Before joining Pivotal, Scott spent many years in the travel and transportation industry.